We know that oxygen is essential to normal cellular physiology. Cancer cells have an altered metabolism and no longer depend upon oxygen. In fact, high oxygenated environments are toxic to cancer cells and both slows their growth and triggers cell death mechanisms within them. Is there a way to increase oxygen in the body to support healthy cell function while being a detriment to cancer cell function? Our bodies rely on the constant supply of oxygen intake to survive. Our atmosphere is approximately 21% oxygen. This element is required by every cell in the human body to produce cellular energy via the mitochondria. High flow oxygen therapy can deliver 100% oxygen in a pressurized atmosphere and results in extraordinary healing benefits. When oxygen is administered at high pressure rates, up to 20 times more oxygen can be absorbed by the bloodstream. This oxygen is transported to damaged organs and tissue which speeds up both healing and recovery time. 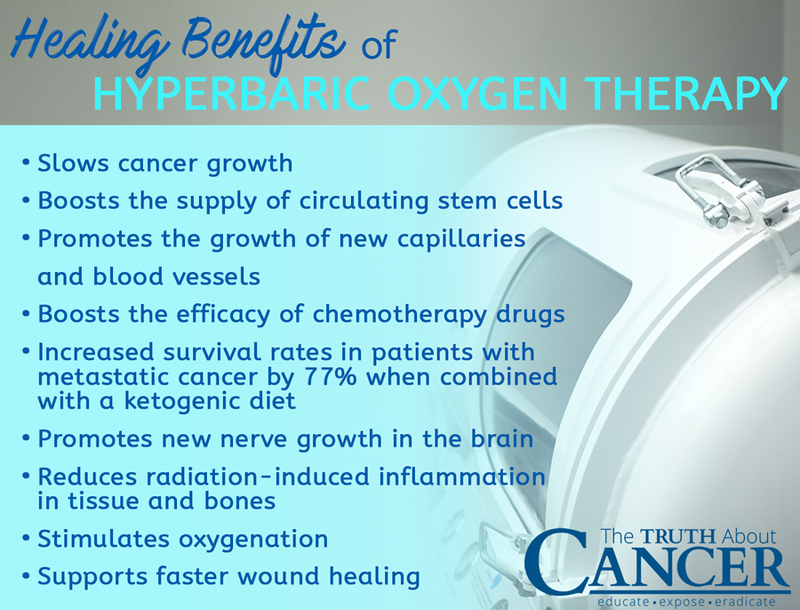 Hyperbaric oxygen therapy delivers pure oxygen up to 3 times the normal atmospheric pressure. Sessions typically ranges from 30 to 90 minutes. Hyperbaric oxygen therapy (HBOT) refers to breathing in conditions of 100% pure oxygen under high pressure. This process encourages oxygen to be quickly absorbed and dissolved into the bloodstream at an expedited rate. Infection can slow healing because the blood supply to the affected site is damaged. HBOT increases the oxygen supply to these damaged tissues. This form of hyperbaric therapy which utilizes 100% of oxygen requires a prescription under FDA guidelines due to its classification as a drug. Mild hyperbaric therapy or mHBOT has also shown significant health benefits and administers 95% oxygen in a small range of 1.3 to 1.4 atmospheric pressure. 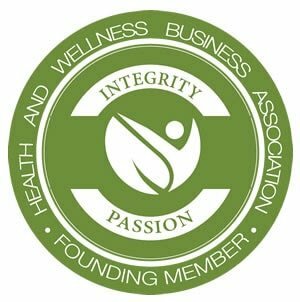 Requiring no doctor’s prescription, providing incredible health benefits and a process that has minimal to zero risks, mHBOT is a much more affordable treatment option. Systems range in cost from as low as $5 to $25,000. You can also get treatments at around $50 to $100 a session. HBOT that provide more than 1.5 times the atmospheric pressure and administers 100% oxygen are about $200 per treatment session. HBOT can benefit any patient who is healing from a condition triggered by inflammation in the body. The healing process can be improved using HBOT to deliver a higher rate of oxygen to damaged tissue. In fact, oxygen controls more than 8,000 genes and is one of the most natural forms of antibiotics. Twenty sessions of therapy improves the function of stem cells by eightfold. 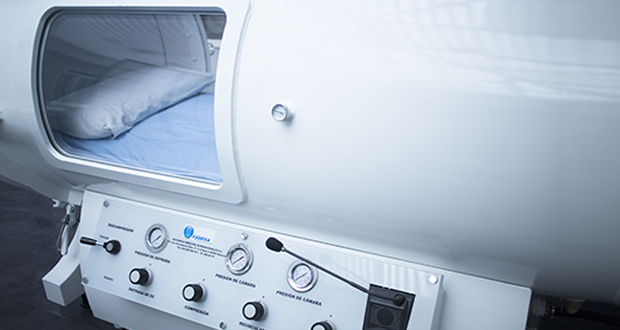 HBOT has been found to stimulate oxygenation, improve angiogenesis (new blood cell formation), and promote neurogenesis (new nerve growth) in the brain. These mechanisms support why hyperbaric oxygen therapy offers significant benefits for restoring brain function. Patients who have suffered strokes, traumatic brain injuries, and or experience neurodegenerative decline as evident in dementia can greatly benefit from treatment. Individuals with autism who receive HBOT treatments have also been suggested to benefit. One 2009 study found that kids with autism who received HBOT treatment for 40 hourly sessions had significant improvements in their symptoms. Out of 62 children, half received slightly pressurized air at 1.03 atm (atmosphere) and the other half received mHOBT at 1.3 atm. Following the experiment, those children that received hyperbaric treatment had improved cognitive and sensory awareness, social skills, eye contact, receptive language, and overall improved functioning. HBOT is often used as a complementary therapy for cancer patients undergoing radiation treatment. It reduces the inflammation in tissue and bones adjacent to the site where the radiotherapy produces excessive reactive oxygen species. HBOT also helps to heal and regenerate blood vessels that have been damaged through radiation treatment. A 2009 study done in Japan involving patients with brain tumors receiving radiation and chemotherapy concurrently experienced longer survival times and reduced side effects when using HBOT as a complementary treatment. Another study done the same year also showed extended survival times and reduced side effects using HBOT with radiation treatments in patients with glioma tumors. Otto Warburg was a world renowned cell biologist and cancer researcher. He discovered that cancer cells exhibit an abnormal metabolism and cannot thrive during cellular respiration (oxygen involving). The organelles which drive this cellular function are the mitochondria which produce cellular energy. Healthy mitochondria use oxygen in a process called aerobic metabolism to produce energy in what is called the Krebs Cycle. 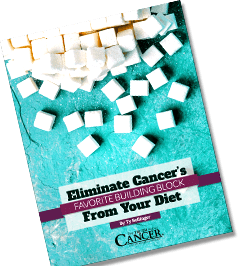 Cancer cells instead rely on a process known as glucose fermentation produced from substrate level phosphorylation. 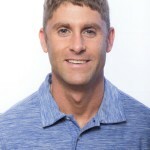 Researcher Dr. Thomas Seyfried found that cancer cells have the capacity to produce energy from both glucose and amino acid fermentation using the amino acid glutamine. Neither of these processes use oxygen and are considered anaerobic. A ketogenic diet alone can significantly decrease blood sugar levels and inhibit tumor development. A mouse study found that doing so resulted in a 56.7% increased survival rate in mice with systemic metastatic cancer. Coupling hyperbaric oxygen treatment with a ketogenic diet increased the average survival rate by 77%. Researchers also found a drop in blood glucose, slowed rate of tumor growth, and improved ketone body metabolism. 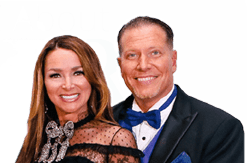 Leading world experts in HBOT and the ketogenic diet: Angela M Poff, Csilla Ari, Thomas N Seyfried, and Dr. Dominic P D’Agostino concur that used alone, HBOT exhibits no effect on cancer growth or progression. However, this approach combined with the ketogenic diet significantly delays tumor growth and increases survival time. Increase the body’s stem cell supply. Stem cells are blood cells at the earliest stage of development in the bone marrow. HBOT may be able to treat haematological (blood) cancer and benefit individuals with stem cell transplantation. Possible side effects for HBOT use include ear popping, claustrophobia, mild sinus discomfort, brief lasting short-sightedness called myopia, and in rare cases pulmonary oxygen toxicity. Very rarely will pulmonary oxygen toxicity induce seizures. Most patients will not generally experience symptoms and are able to return to work immediately. Other patients may experience temporary changes in vision once they have completed 20 sessions or more. If you experience high fever, have untreated air or gas in the pleural space of the lung, or have an untreated seizure disorder you should not use hyperbaric oxygen therapy. Consult your doctor if you are pregnant. High oxygenated environments are toxic to cancer cells and both slows their growth and triggers cell death mechanisms within them. Hyperbaric oxygen therapy (HBOT) refers to breathing in conditions of 100% pure oxygen under high pressure. This process encourages oxygen to be quickly absorbed and dissolved into the bloodstream at an expedited rate. Mild hyperbaric therapy (mHBOT) does not require a prescription from a doctor. It provides incredible health benefits with minimal to no risks, and is a much more affordable treatment option. Hyperbaric oxygen therapy is beneficial for patients who have suffered from strokes, traumatic brain injuries, or dementia. HBOT has been found to stimulate oxygenation, improve angiogenesis (new blood cell formation), and promote neurogenesis (new nerve growth) in the brain. Leading health experts agree that when combined with the ketogenic diet HBOT significantly delays tumor growth and increases survival time. HBOT is often used as a complementary therapy for cancer patients undergoing radiation treatment as it reduces the inflammation in tissue and bones adjacent to the site where the radiotherapy produces excessive reactive oxygen species. Most patients will generally not experience symptoms and are able to return to work immediately. Possible side effects for HBOT use include ear popping, claustrophobia, mild sinus discomfort, brief lasting short-sightedness called myopia, and in rare cases pulmonary oxygen toxicity. Can Hot Foods and Drinks Cause Esophageal Cancer? Using hyperbaric oxygen therapy and a ketogenic diet are probably great ideas for people who have any stage of cancer. It is certainly better than doing chemotherapy and radiation therapy in which one feels even sicker and vomits. 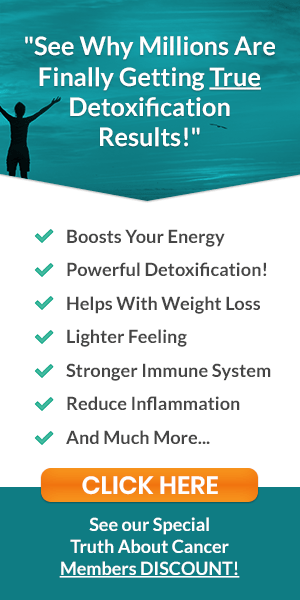 In my opinion, hyperbaric oxygen therapy and a ketogenic diet should replace those conventional therapies that I have mentioned above,since hyperbaric oxygen therapy and a ketogenic diet boosts a person’s immune system. 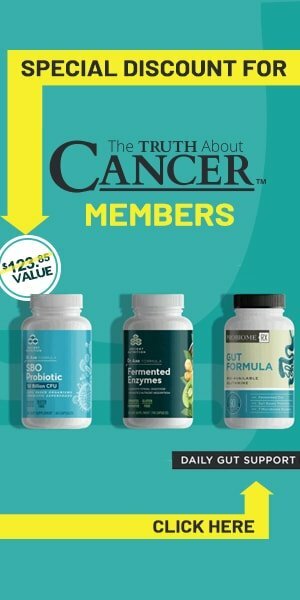 Wondering if this would be good to help my immune system fight my CLL? Yes I would highly recommend it Jennifer! I wish someone would put to rest the glutamine and/or glutamate debate….The above article suggests that glutamine is a source of fuel for cancer cells, other sources say it is glutamate not glutamine. As a woman with breast cancer and using supplements containing glutamine to heal my gut (they mostly contain glutamine as it is highly indicated for this), it is awfully confusing, not to mention frightening, thinking that this could potentially be fuelling a new tumour….PLEASE, and clarification would be greatly appreciated. L-glutamine is one of the best supplements for rebuilding the gut. However, if you have a fast growing tumor, than L-glutamine supplementation is contraindicated due to the gluconeogenesis ability of tumor cells. Hope that makes sense! Crap! I may have caused my dog with osteosarcomas lung mets. I started giving her L-glutamine a few weeks ago and last week the mets were detected. I was prescribed hyperbaric treatment in 1981 to treat a bad staph infection in the spine after back surgery. The clinic I used, the only one in San Antonio at that time, was run by two retired USAF COLs who had worked for NASA and who, upon retirement were given a large hyperbaric chamber which was said to have been surplus. It was set up in the basement of a major hospital, underground and away from the rest of the facility. Why – because 100% oxygen can cause flash fires with the slightest spark. Remember the early fire and deaths of Gus Grishom and two other astronauts who died in a flash fire while getting ready for a space flight. We were required to remove our regular street clothes and put on fire retardant robes and head covers, I guess to make it easier to id the remains if a fire were to occur. I had been nervous about the whole thing and after about a week of the procedure when I had noticed one of the other patients, who was on her last dive, had a camera with an old fashioned flash cube with her, I watched to see if anyone else noticed. When no one of the staff members noticed and we were about to begin the dive, I got up and told them what she had, and requested to leave the chamber and refused to use it anymore. I had been having problems anyhow since I was unable to pop my ears to clear them, not knowing at that time that I had an inner ear disorder that kept me from being able to pop my ears. It would take forever and I just could not do it but would get glares from others because it was taking me so long so I would tell them I had popped my ears even though I had not. That would cause immense pressure in my head but I put up with it to stop the glares from everyone else. I think the staph infection, osteomylitis of the spine, might have cleared up quicker if I had kept up with the hyperbaric treatment, but it scared me too much. I did not say anything about this for years but both doctors are now dead so I feel free to speak about it now. They were really nice guys, both became friends. The chamber we used was big enough for I think, six patients. I understand they were later given another “surplus” chamber by their former employers NASA, which made them the biggest provider of hyperbaric medicine in the entire area. After I pointed it out to them, they, of course, confiscated it and removed it from the chamber. If she had used it while we were receiving 100% oxygen there would almost certainly have been a flash fire that would have seriously burned, if not killed everyone inside. I waited until the last minute to say anything, watching to see if any of the staff would notice on their own. When they did not, I told them, as I requested to be let out of the chamber, and never went back in. I had felt that if they were that lax on safety procedures I was not willing to risk my life using them. It would be nice not to confuse a NERVE with a NEURON …. (basic high school biology (in Central Europe)… Please, correct this huge mistake. On a positive note: I GREATLY appreciate the excellent work you do, Ty ! Thank you for letting us know! I will pass this onward. How many times per week do you recommend for HBOT, for a woman with metastatic breast cancer? I am currently using the chamber one time per week. When I took my dog in for HBOT, they recommended 5 treatments in one week. 1, skip a day, 2 in a day, skip a day, 2 more in a day. it seems to be the right thing to do! which I have used for 1,406 hours over 21+ years. At 88 this has given me excellent health, and healed crush wounds, etc. contiguous to my home is an 8-place HBOC. I use 100% medical oxygen delivered by a 2nd stage SCUBA regulator with the mouthpiece removed and a CPR installed to allow nasal breathing. Expired air is not vented, but 40 % oxygen has not proved to be dangerous. I’m concerned about how affective My is the oxygen chamber. When used for breast cancer because my daughter has triple negative. Breast cancer. Finished chemo. And her nutria isn’t who’s a PhD studied molecules with cancer. And told her to use oxygen chamber because cancer can’t survived in a oxygen environment. What do you think? What are the benefits to 100% vs 21% hyperbaric oxygen treatments?  What are the benefits and are there any drawbacks to 21% when 100% is not available?